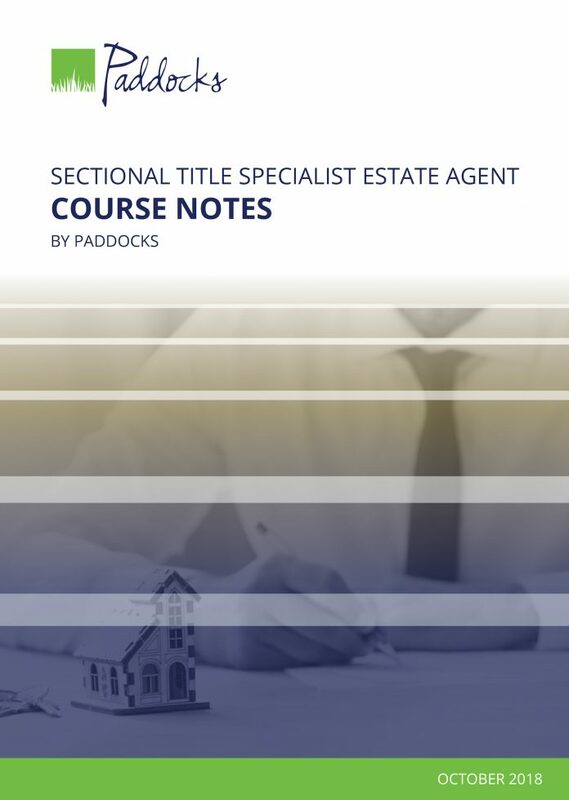 Theses course notes cover the legal aspects of sectional title property sales so they can better understand how to serve their sellers and buyers and ultimately do their job with a higher level of expertise. An eBook is a non-printable, electronic .epub file that you are able to read on a tablet or smartphone, through various digital programs such as iBooks, Adobe Digital Editions and more. 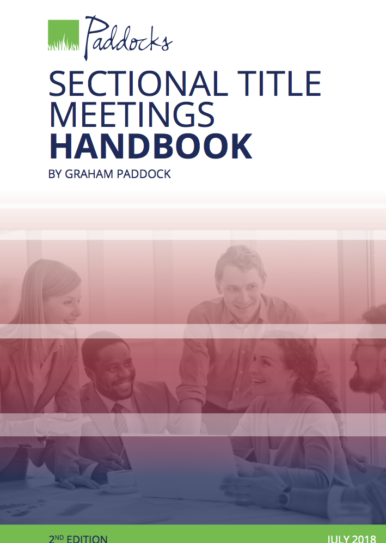 Compiled by Graham Paddock, the course material gives students an understanding of the various consumer protection provisions as well as a knowledge of the sectional title management rules that apply to the transfer of sectional title property. 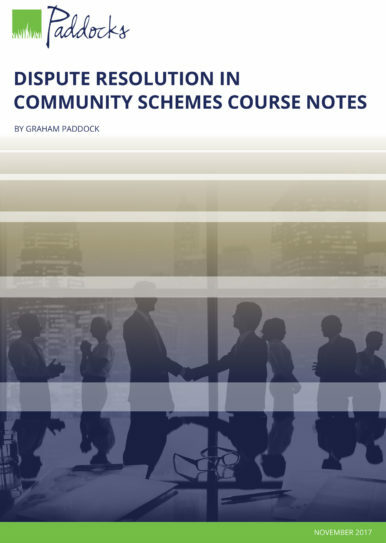 The course will also equip students with a practical understanding of how to monitor the conveyancing processes which must be completed before their commission is paid. 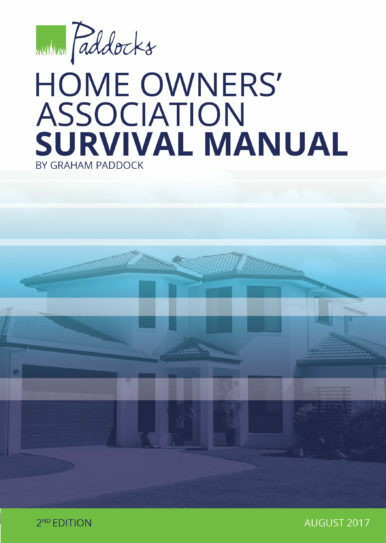 What is covered in the Sectional Title Specialist Estate Agent Course Notes? 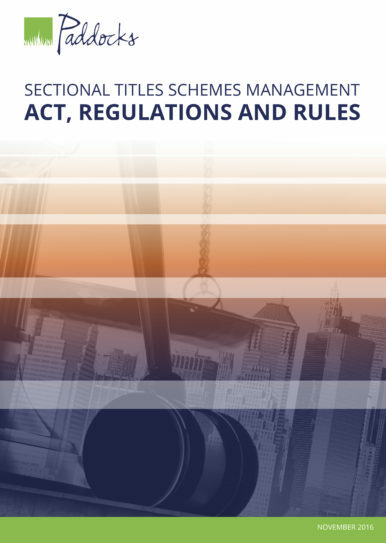 Anyone involved in or who administers the sales of sectional title property and particularly those who combine the management of schemes with sales of sectional property, including estate agents, managing agents, portfolio managers, prospective owners, attorneys, property developers, and other interested parties.